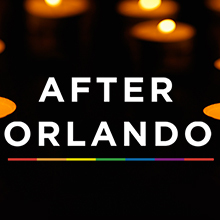 San Diego Repertory Theatre in association with Missing Bolts Productions Inc. (Blair Baker & Zac Kline artistic directors) and NoPassport Theatre Alliance and Press (Caridad Svich, fonder) are pleased to present a staged reading of AFTER ORLANDO, an evening of short plays in response to the shooting at Pulse Nightclub in Orlando, Florida. The reading will be November 7th at 7pm at the Lyceum Theatre. 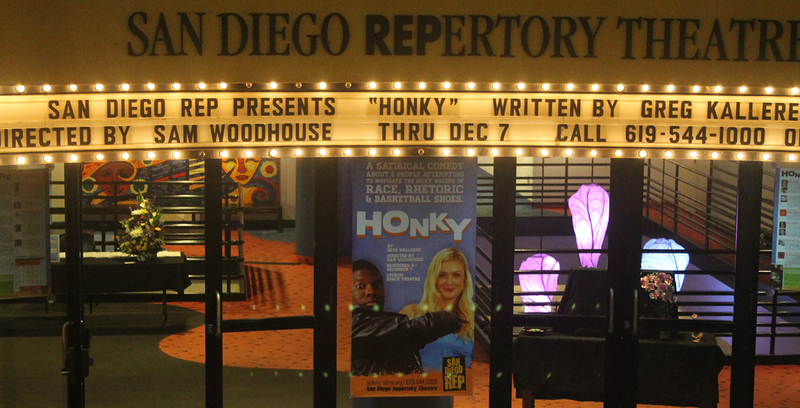 AFTER ORLANDO will bring together five local theatre companies, San Diego Repertory Theatre, Inner Mission Productions, Diversionary Theatre, Moxie Theatre, and The Old Globe Theatre, in partnership to support our LGBT community and take a stand against gun violence. AFTER ORLANDO is an international playwright driven theatre action including over-seventy playwrights from the United States, Canada, the United Kingdom, Africa and Australia. Plays have been specifically written and curated in response to the shootings at Pulse Nightclub in Orlando, Florida. The plays will be read at over 40 venues across the country and in the UK throughout the fall. AFTER ORLANDO is a fundraising event enefiting Latin@ Services at The Center and The San Diego chapter of the Brady Campaign. Latin@ Services at the Center provides a safe, welcoming, and culturally and linguistically appropriate space that allows community members to accept and embrace every aspect of their identities, including their culture, traditions, language, spirituality and sexual and gender identities. Latin@ Services offers a wide variety of services, including: a drop-in center, support and discussion groups, client advocacy and education. The Brady Campaign is a national campaign named in honor of Jim Brady. The San Diego chapter is committed to promoting the mission of the Brady Campaign locally, with the goal of making our communities safe from gun violence. They have a vision of a local, state and national community that is as safe as it is beautiful; where families can thrive and feel safe.